Spawning Tool has been around for years. It has seen its ups and downs, but never have we seen the activity we saw right after the LotV launch. Our plan to prepare for the launch was to get the build orders feature launched and try to market it as much as possible. 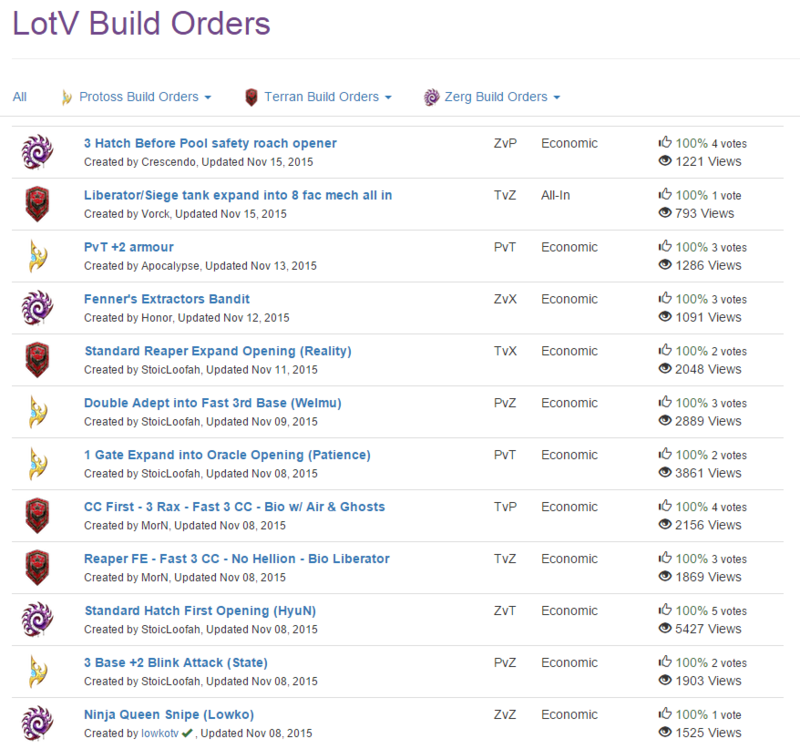 The expectations was that the site views would go up by a pretty decent amount, because people need build orders! These days it can be hard to find build orders. Many of the sites that posted quality builds, stopped mid HotS. This left a niche open for us to jump into! Apparently we did something right! 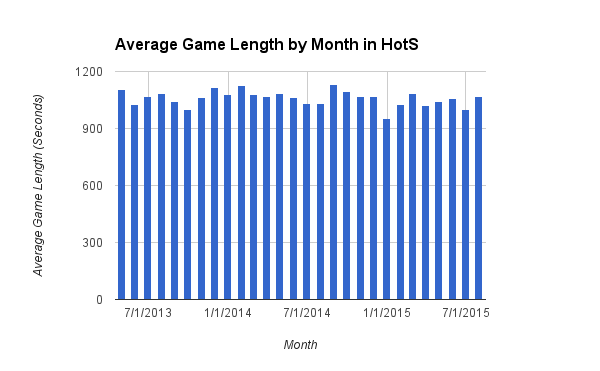 After the LotV launch, we saw a HUGE jump in views. When we got this info, we were happy that the preparation paid off. 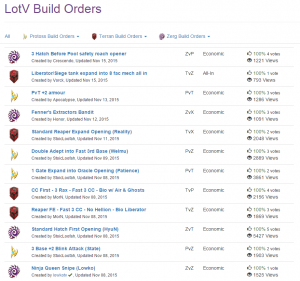 We were glad to see that despite all the talk of the decline of StarCraft and no one laddering, there was clearly a huge interest in build orders and replays. Here are some more stats that we have gathered! This is a very promising sign to see. 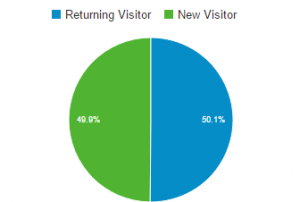 The fact that more than half of our views are from people that have already used the site before leads us to think that we are doing our jobs well. People would not come back to a site if they did not see any improvement value in it. One thing we have been really hyped about is the amount of people on the site throughout the day. As I am writing this post, it is 6am EST. The site has been averaging from 20-40 active viewers every time that I have checked since the launch. Build wise, there are many people posting, viewing, and getting involved. There can never be enough StarCraft content though! If any of you have a cool build or idea, you’re welcome to add your builds. Or if you just want to learn a new build, just come by to study up (and vote and comment while you’re at it). We are very open to getting new people to help out if they are interested. Overall, thanks to all the content creators and build posters that have gotten involved already. You guys made this entire plan possible! We want to continue this and are excited for the future of Spawning Tool and StarCraft :). Anyways, enough of that. We’re looking towards the future here, so check out our LotV site for new stats and build orders going forward! 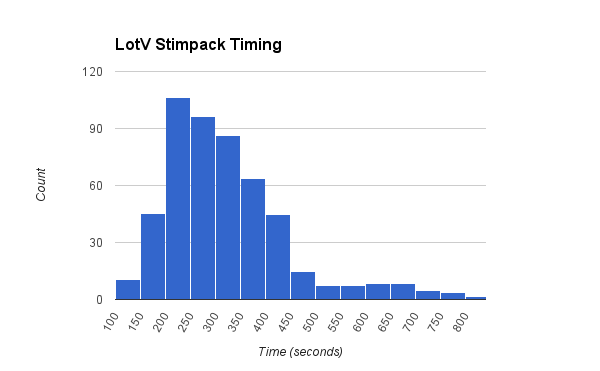 These histograms show the research time for various upgrades in Legacy of the Void. 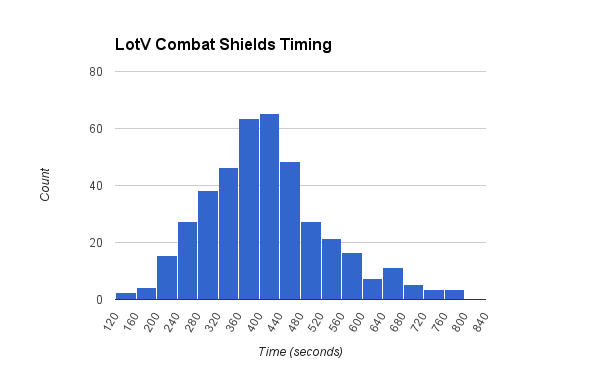 The data comes from ~2200 replays uploaded to http://lotv.spawningtool.com of all levels of play from the beginning of beta. About 25% of games are from professional tournaments. The same includes about 1500 Zerg replays, 1200 Protoss replays, and 1000 Terran replays. 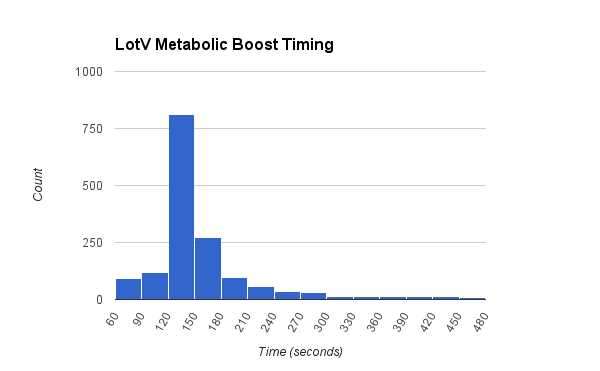 The graphs are bucketed by LotV (real-time) seconds. In some cases, extreme outliers to the right have been removed from the data for a better visualization. 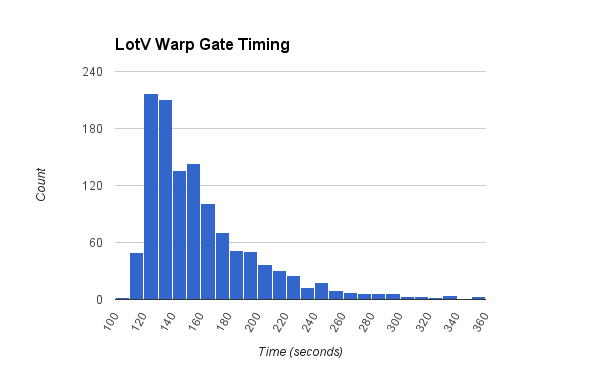 Note that the Warp Gate timings may not be exactly right while Blizzard tweaks with the exact impact of Chronoboost, but it should still be very close. Also, if you could help us make the data as accurate as possible by uploading your replays, that would be amazing! Thanks to DrennoC for the inspiration here! This morning, I tuned into Stephano streaming Legacy of the Void. Simply, I was blown away. I have watched various streamers over the past 2 weeks, and most of them are still working out through new units and strategies. Even if he hasn’t solidified his builds, Stephano played with the decisiveness in engagements and ease of micro that made him an instant success in Wings of Liberty, and it was a tremendous pleasure to watch. I watched him play 3 ZvT and 1 ZvZ games, so let’s dive into some analysis about what he did. Casters use a lot of different information to make predictions and analyze the state of a game of StarCraft 2. 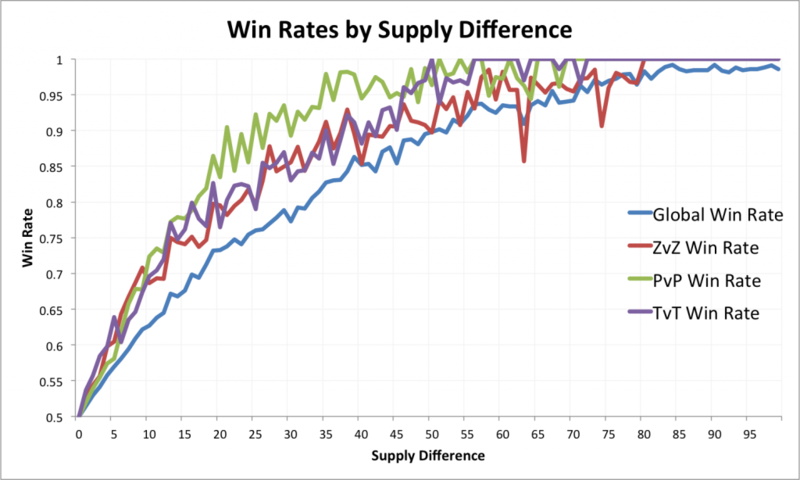 One often used stat is supply difference: if player A has 120 supply and player B has 100 supply, we might say that player A has a 20 supply advantage. I wanted to determine how important a supply advantage is by looking a lot of data and seeing what a player’s win percentage is given a certain supply advantage.